FA director of marketing and comms Julian Eccles has resigned from his post with immediate effect. The Football Association hired Eccles last year to replace former comms chief Adrian Bevington when he moved to become Club England managing director after the 2010 World Cup in South Africa. 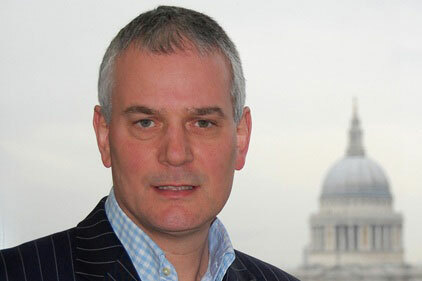 Eccles was previously director of comms at Ofcom from April 2007. Before that he was director of communications and corporate affairs at BSkyB. He has also worked at British Interactive Broadcasting and as a special adviser to former culture secretary Chris Smith at the Department for Culture, Media and Sport. Eccles’ appointment received widespread coverage at the time due to a leaked FA briefing email, which asked ‘Haven’t you just appointed another Whitehall/Labour hack?’ along with a rebuttal.